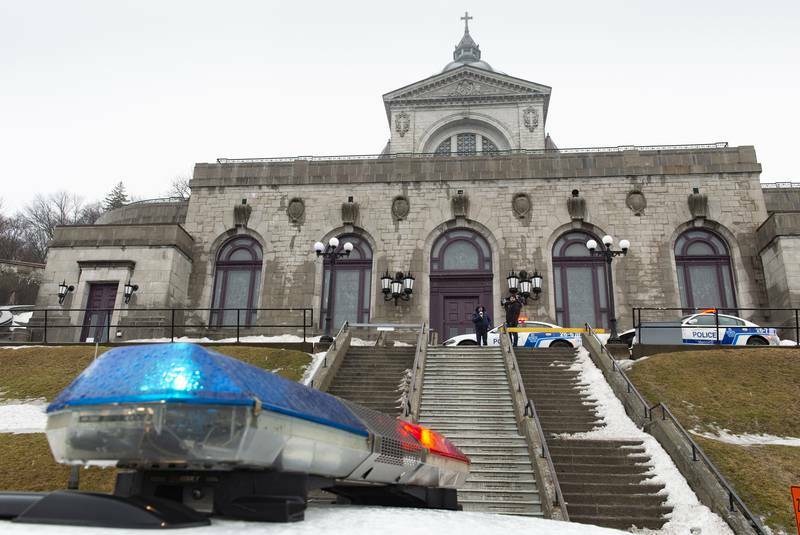 A priest was stabbed during Friday's morning mass at Montreal's Saint Joseph's Oratory, according to emerging reports. The Canadian Broadcasting Corporation (CBC) reports Father Claude Grou, who serves as rector of the oratory, was rushed to a hospital while one man has been arrested, according to a statement from Céline Barbeau, a spokesperson for the oratory. Montreal police spokesperson Caroline Chèvrefils told reporters that the priest suffered light injuries to his upper body.